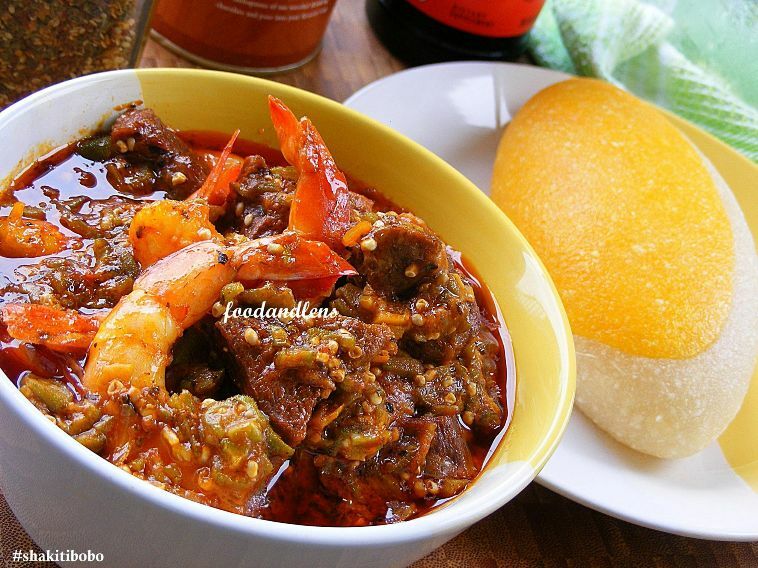 Food and lens: Oha Soup (Comprehensive). Nigerian Food. Oha Soup (Comprehensive). Nigerian Food. 1lb Beef (Cleaned, cut, boiled/fried) Save stock. Add shrimp, stock and dried fish, habanero pepper and beef. Enjoy with your choice of Fufu and any refreshing drink. Labels: Oha Soup (Comprehensive). Nigerian Food. lOOKS yUMMM....looks very much like Efo Riro.